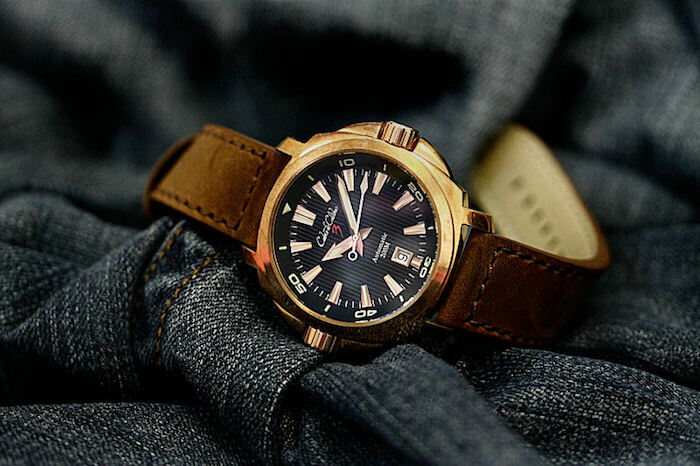 When you’re searching for a watch, it is only natural you would want to have something as unique as you are. This is why so many people have been discovering Cobra de Calibre. Based in Canada, the watches truly stand apart from the rest of the crowd. Bold designs are combined with quality materials, like 316L surgical grade stainless steel and CuSn8 bronze materials for the casings. The movements for the watches are all Japanese quality movements. They are produced to the highest standards with the expectation that they will last you for a lifetime. 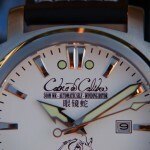 The hope is that when you’re wearing a Cobra de Calibre watch, you will get excited every time you put it on. 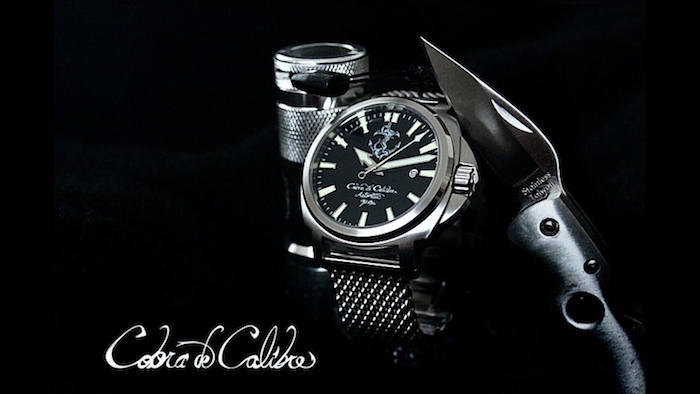 The line of watches available from Cobra de Calibre is a result of earning money through kickstarter. Enough people thought the watches were good enough to invest their money into getting the business off of the ground. 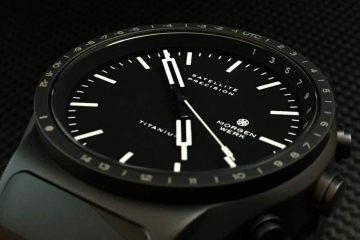 With the money, some truly amazing watches have been created that leave the rest of the industry behind. Rebellious watches like these are made for the rebellious soul who still wants a quality timepiece to aide in the journey. If this is who you are, then it looks like you may have found the watch that is right for you. As a result of testing all products before they are shipped out, Cobra de Calibre offers a 12 month manufactures warranty. This covers replacing or repairing the watch if it becomes inoperable as a result of a fault in its production. 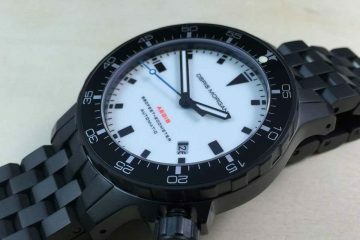 If the watch is damaged for misuse, or because the crown was not properly screwed down prior to submergence, there will be a charge to repair or replace the watch. Additionally, normal wear and tear is not covered in the warranty. You will enjoy wearing the watch that tells the world that you are not the status quo. 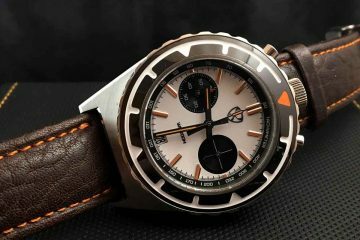 In return, you will receive notice by all those who recognize your watch and the unique quality of the person who wears it. Browse the different models available, but don’t hesitate if you like what you see, models sell out quickly due to limited runs.